Unite has reiterated its call for a full public inquiry into aerotoxic syndrome after a British Airways pilot declared an emergency last week (January 21) and was forced to turn back to the flight’s departure city of Boston. But only 1 hour and 40 minutes into the flight, the pilot returned to Boston due to a ‘fume event’ after crew fell ill. Ten crew members were taken to hospital for safety checks – it has been reported that two members were seriously ill and one was described as ‘violently ill’. 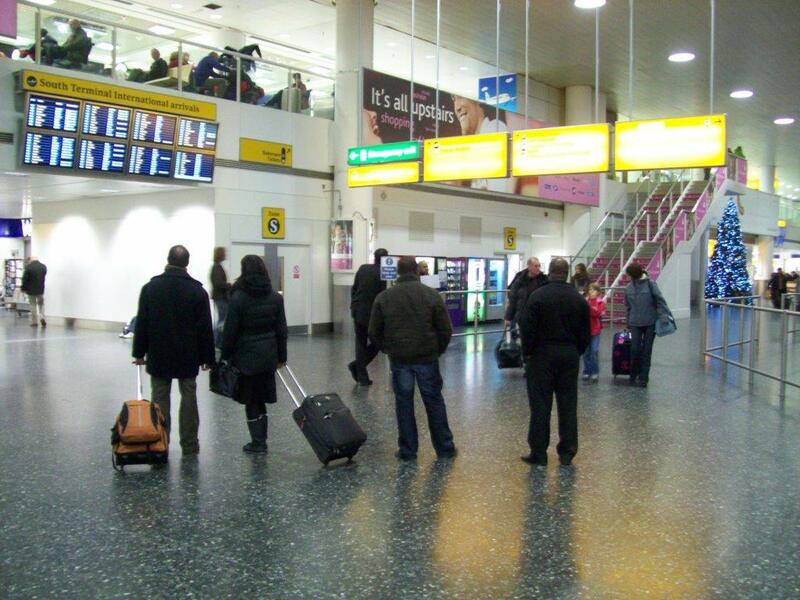 Unite has long been campaigning to force the airline industry to acknowledge such ‘fume events’ and take action. Damage resulting from long-term exposure to these toxic fume events is known as aerotoxic syndrome. The syndrome is thought to be a result of repeated exposure to harmful chemicals. Air enters aircraft through the jet engines, a process known as ‘bleed air’. In this process bleed air contaminants can become mixed in with the air due to failures in the seals within the engines — this results in fumes or smoke entering the cabin, and is known in the industry as ‘a fume event’. Such contaminants include engine oil, hydraulic fuel and anti-freezing fluid, all of which contain a number of harmful chemical compounds, including organophosphates. Aerotoxic syndrome is even thought to be potentially fatal – several pilots and cabin crew have died suddenly with no clear explanation. Unite has accused the industry of “downplaying” serious toxic fume events by calling them “odour events”. “Downplaying serious toxic fume events on board aircraft as ‘odour events’ smacks of spin and an attempt to manipulate official statistics to downplay how widespread the problem really is in the industry,” said Unite assistant general secretary Howard Beckett, commenting on an incident similar to last week’s in 2016. Cabin crew member Matt Bass, died in his sleep, aged 34, after months of displaying symptoms consistent with aerotoxic syndrome, including weight loss, respiratory and digestive problems as well as persistent fatigue. This call for additional tests in suspected cases of aerotoxic syndrome are now part of new guidance given to all coroners. “Toxic cabin air is real and is damaging lives,” Howard Beckett said. “Additional testing will provide a greater understanding of its harmful effects on cabin crew and other frequent flyers, while giving a deceased’s loved ones the answers that they need. 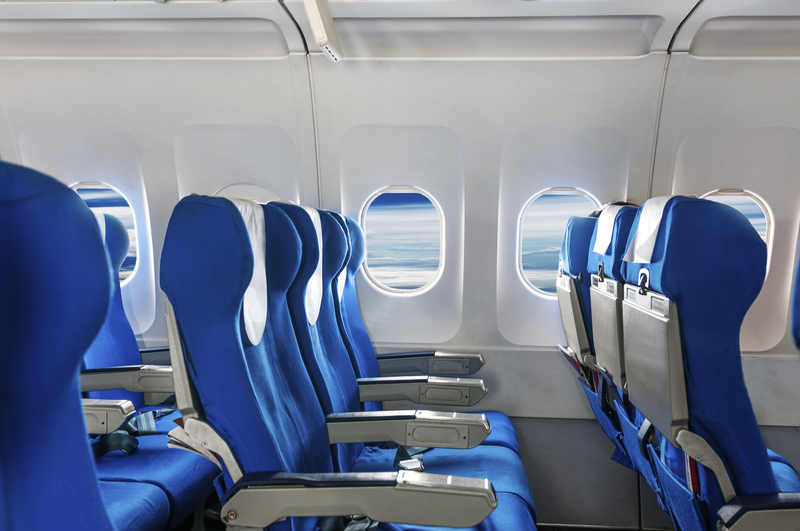 “The new guidance should act as a catalyst for a public inquiry into toxic cabin air which is an issue the airline industry has consistently sought to brush under the carpet.